Seal-Tite provides affordable and professional basement waterproofing in TN, VA, WV, and NC. Your poor crawl space is probably the most neglected part of your Burke home. It really isn't the room you show off to your guests, either. They're notorious for being dark, damp, moldy, and quite smelly. It's not any wonder that the only visitors there are rats and bugs, but it's integral to your home's indoor air quality as well as structural integrity. Save your home and health by being able to identify the most common crawl space problems. A sagging crawl space indicates structural problems, most likely due to rotting supports. Not only is your structure at risk, but will lead to mold allergens and termite infections. Replacing a rotting crawl space is expensive, but there are cost-effective repairs available if symptoms are caught early. 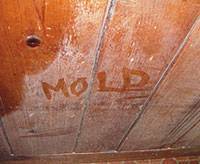 Mold leads to decreased indoor air quality and will cause long-term damage to your health if the problem isn't fixed at the source. You can take part in indoor air quality tests or use a DIY mold test kit to check for the presence of mold yourself. Damp and sheltered areas are like five star hotels for animals and insects (that usually spend there days at the motel on the bad side of town, literally). That weird stench and odor around your home could be from one of your (former) guests. Floods are not good. Flooded basements are a big hassle. Flooded crawl spaces are not good and a big hassle. A good sump pump is one way to keep the crawl space dry, but other options like vent cover installation and vapor barriers are worth exploring! Sump pumps are supposed to keep your basement and crawl space dry, but rarely does a homeowner check or maintain its status. Now that you've read this, make sure you have a backup battery to keep your basement and crawl space dry! During the summer, outside air is hot and relatively humid. The crawl space, though, is cool and dry at around 50 degrees, maintained by the earth. When hot, humid summer air meets the dry, cool air when it enters the crawl space through the vents, the humidity goes up. Humidity then leads to all the aforementioned problems. 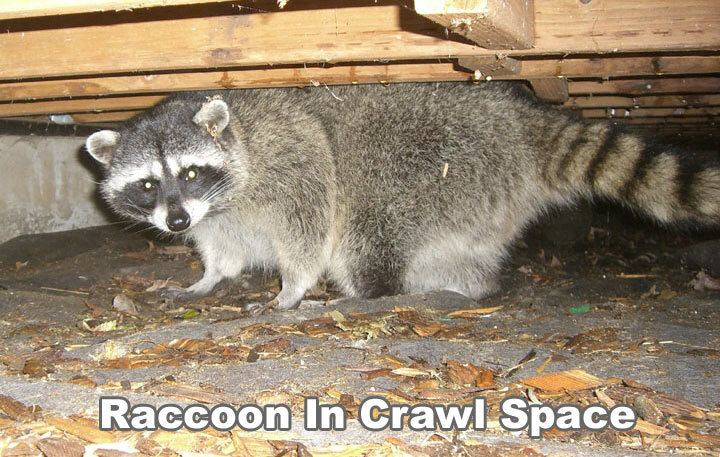 Your crawl space is important, so don't neglect it! Noticing symptoms and taking action right away will help save your health and investment, but avoid having to take action at all by consistently maintaining your crawl space.